Drupal as a popular CMS has existed in the development market for more than 10 years already, so it is natural that many websites created several years ago need Drupal update procedure. 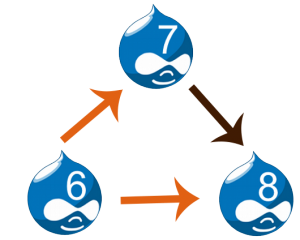 The most popular versions that were used for site creation were major series of Drupal 6 and 7, but with the appearance of updates many website owners made decisions in favor of a new upgrade of the Drupal core. With the release of Drupal 8 and a variety of new functions and features added there it became obvious that upgrading must be regular if you want to attract more visitors to your site. Of course, it is possible to upgrade the core of your Drupal-based site yourself following some instructions provided in the official manuals. But not all the procedure can be understood by an amateur and it may lead to the breakdown of your website. Even such a minor thing like update can be very complex. Only highly experienced specialists know that Drupal upgrade can be performed using both Drush and a patch file. Moreover, it is obligatory to backup the database of the site before starting the update not to lose any important information in case of any troubles. If you see that the version of your Drupal CMS requires updating or you have noticed any changes in site performance, it is time to turn to professional company that offers premium Drupal update services. One of such reputable companies is Web Peppers – a leading Drupal development company that offers its services in different parts of the world. 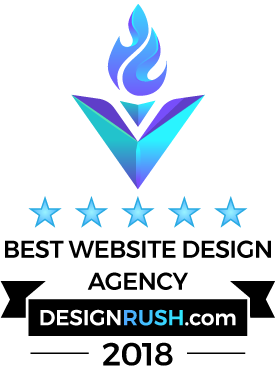 Our professional team has already created hundreds of efficient websites for the most renowned world companies, so such procedure as upgrading can be easily performed by them too. Each expert from our team will quickly determine the current version of your Drupal system, make all the preparatory for update work including data backup and update the instance in a matter of minutes. Moreover, being real experts each of them can point at any bugs or problems of your site and correct them only if a client agrees with this fact. Update of the Drupal version is a guarantee of better site performance and improved functionality, so if you really want your site to receive these important benefits, turn to Web Peppers and you will appreciate the work of our staff paying money for definitely premium services provided. we ensure perfect site’s functionality and performance, offering advanced, comprehensive, brilliant, cost-effective solutions.